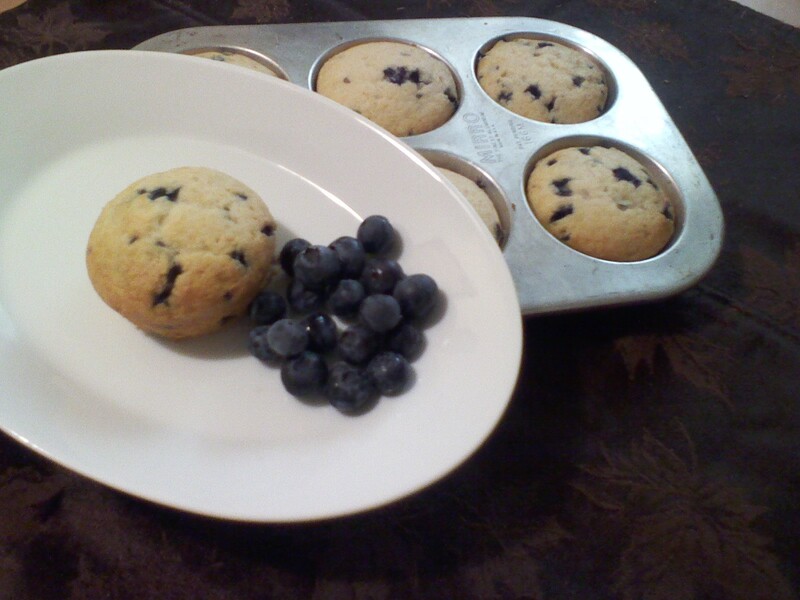 Homemade muffins are just one of my favorites. My father makes the best muffins, these are just one of his recipes. Do you have a favorite muffin? Next Post Warming you with Stew!! You can never go wrong with Chocolate Muffins =)….does your husband like corn, zucchini or carrot? I mean there is alot of other muffins out there you can try even peanut butter. I LOVE Pumpkin muffins and anything with bran/berries/oatmeal. I like a hearty healthy muffin! He is a veerrry picky eater if it doesn’t involve chocolate he won’t like it lol! I do try to mix it up and do different combos and lovee peanut butter in muffins soo yum! He will eat corn in soup or chilli but zucchini or carrots- not happening!